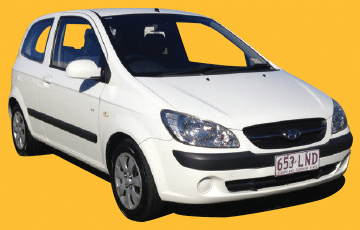 Our Hyundai Getz is perfect for those looking to get around the Gold Coast in a cheap and efficient manner. It has air conditioning and power steering, but it’s biggest advantage is how affordable it is to run. 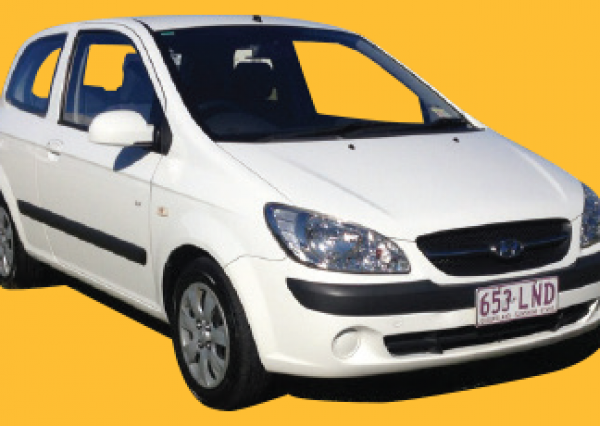 Our most affordable car hire option. It’s design looks smart. 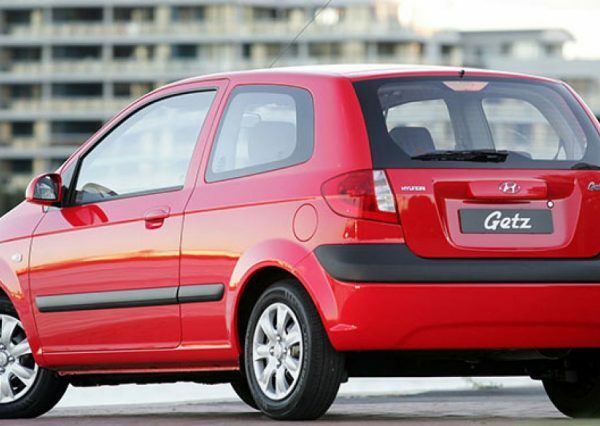 It’s fuel economy is perfect if your on a budget and it’s an all round well-equipped vehicle. It has good rear storage with collapsable back seats. Easy to drive and park. 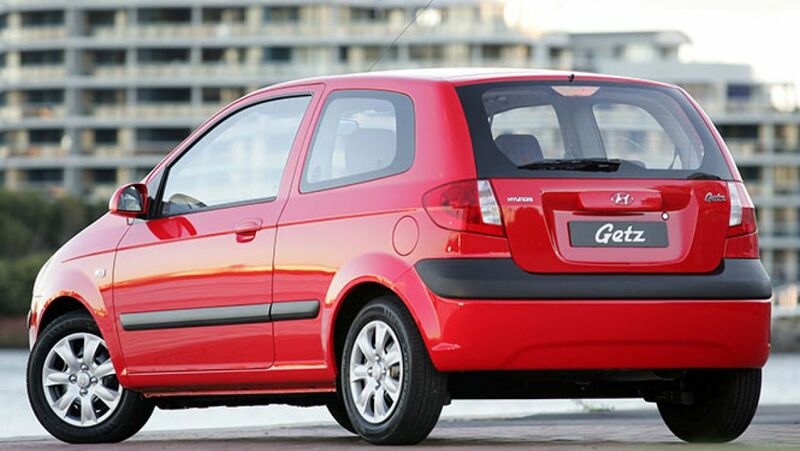 Equipped with Power-Steering, Power Windows, Air-conditioning, remote central locking and electric outside mirrors. Both Driver and the passenger front airbags are standard issue for the model.